Explore the beautiful medieval alleys and closes in the most beautiful city in the UK on a private photo tour with a professional photographer. Scotland’s most famous and elegant castle looms over the beautifully preserved medieval town of Edinburgh. 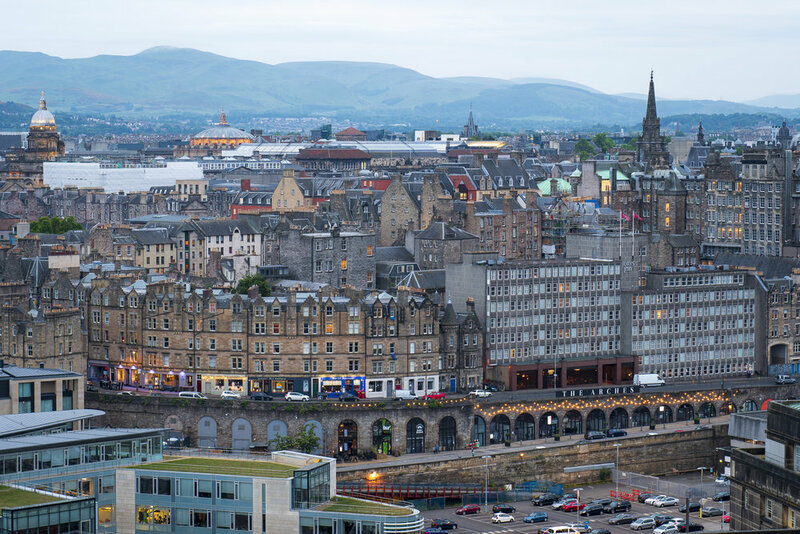 Bring your photography skills up a notch and truly understand your camera settings as you discover Edinburgh’s medieval alleys, closes and hidden gems. 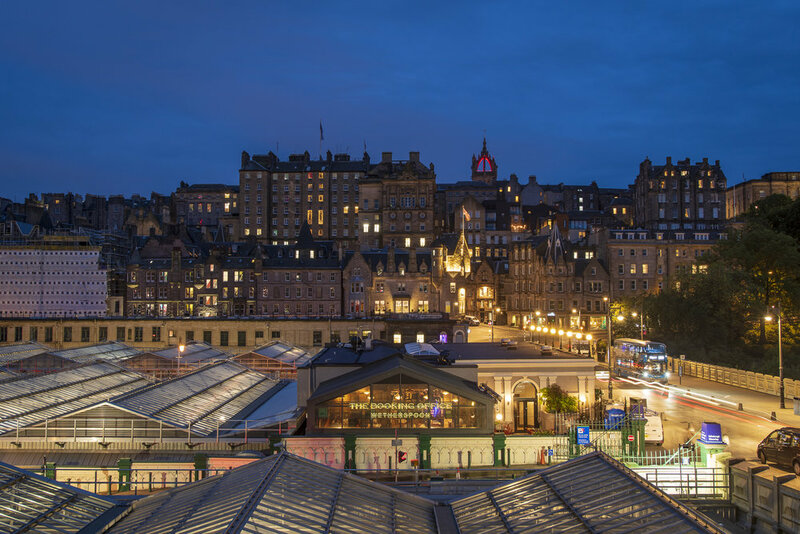 We will walk around Edinburgh's old town with you, capturing everythng from the imposing Castle atop the Royal Mile to the underbelly of Cow-gate and Grass-market; the historic capital will delight your camera. 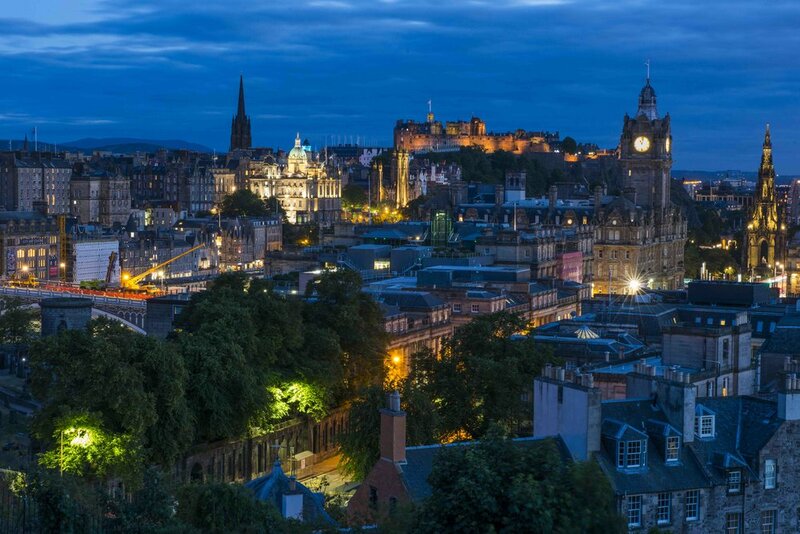 From twilight into the night hours, Edinburgh takes another form. The walls seem to come alive, and shadows play with your senses, creating an otherworldly atmosphere. 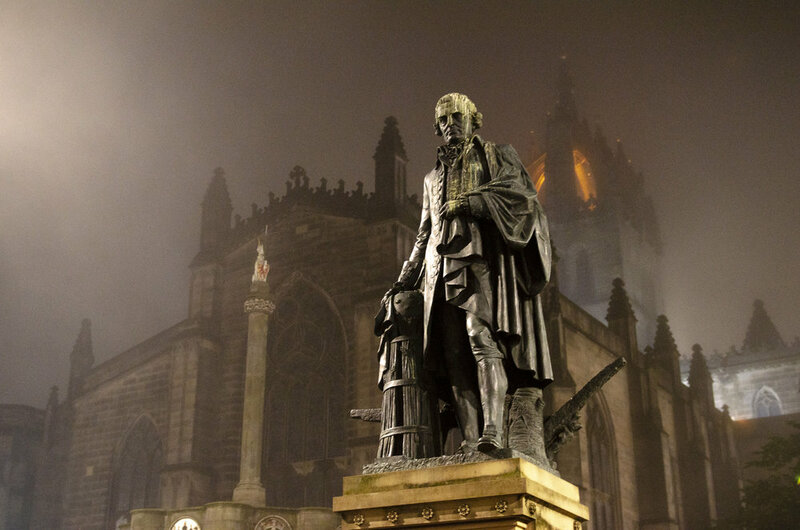 With a night photo tour of Edinburgh, you will capture the best of the city in the most beautiful setting. 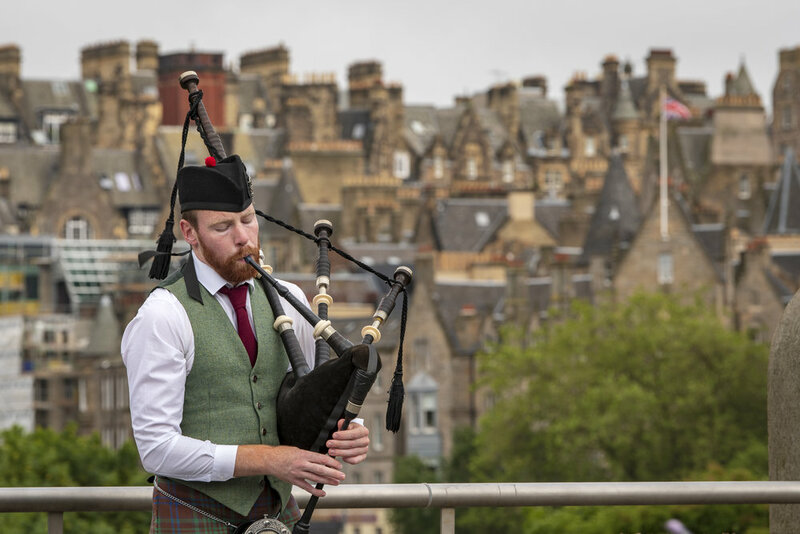 Our classic route explores the castle and alleys off the Royal Mile; or choose your own route on this private photo tour. 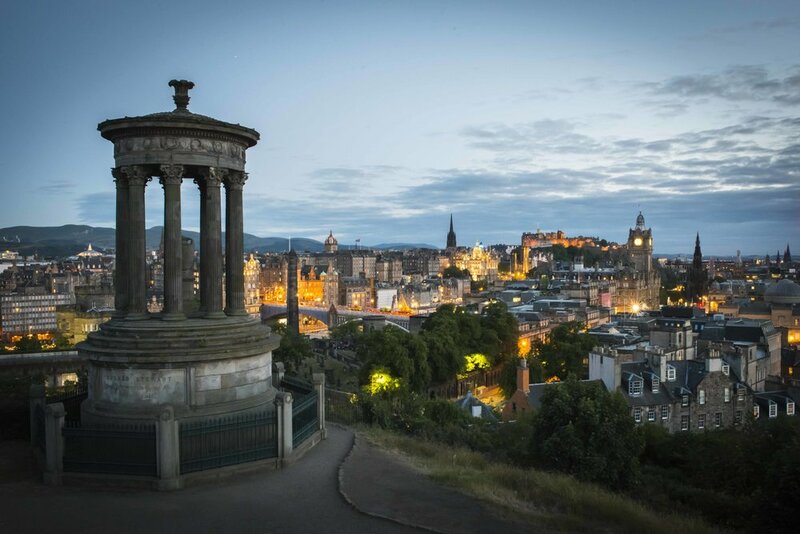 Edinburgh Castle, Royal Mile, Calton Hill and grand vistas. Shoot the best parts of the city with a professional photographer. 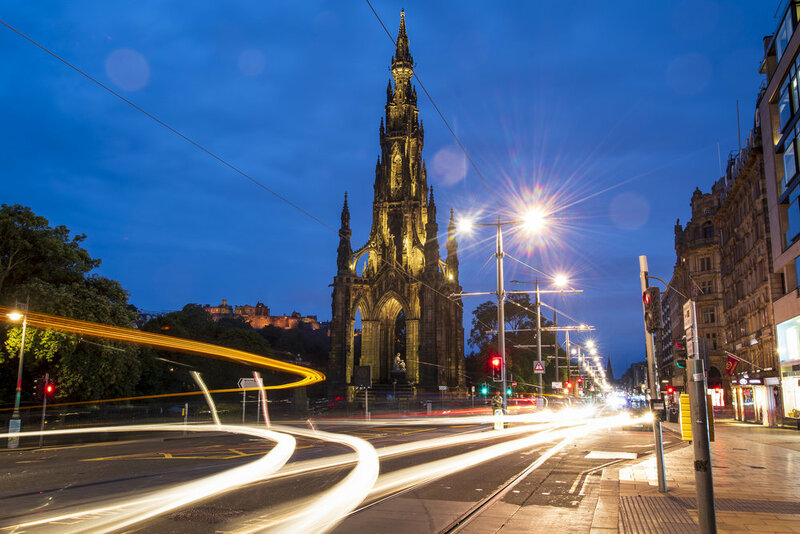 Don’t limit yourself to just the Royal Mile; the Extended Photo tours take in both the Street Tour and the Night Tour so you can cover more ground and come away with more spectacular images. Let a professional photographer guide you through your setting as they whisk you to their favourite spots to capture the best images in the Capital. Get a 15% discount off the second tour if you book them together.